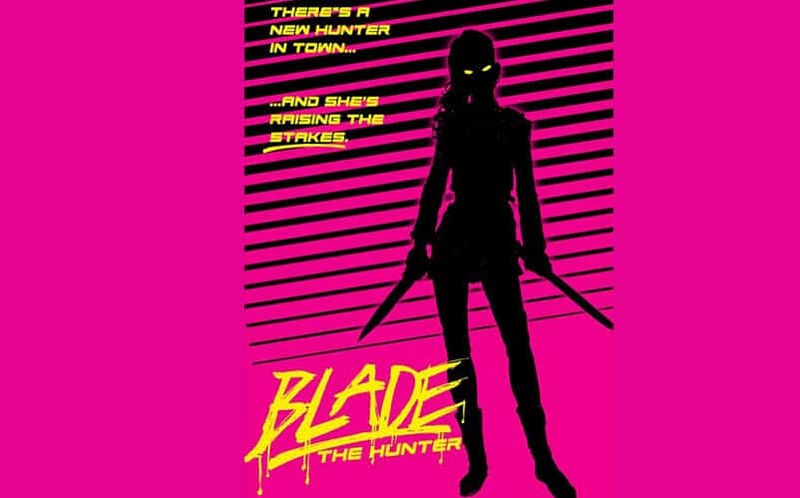 Blade Movie Reboot Could See New Female Blade | Nerd Much? The Blade franchise reappeared in our minds a month ago when actor Wesley Snipes noted that he and Marvel were talking about a Blade reboot. We scoffed at the idea of Wesley Snipes returning to the franchise as Blade for a full-length feature film, but now a new rumor has come to light that has peaked our interest. 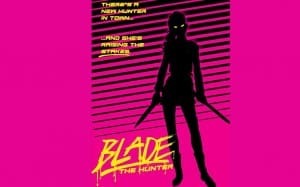 According to Bleeding Cool, Marvel is planning to create a new Blade franchise based on the upcoming comic book reboot (which was revealed at SDCC earlier this year), which features Blade’s daughter, Fallon Grey, along for the vampire hunting duties. We’re expecting that Fallon will takeover the Blade duties in the comic, which is set to debut in October. It’s certainly an interesting idea that has our attention, as there’s a serious need for a standalone female superhero movie in Hollywood. Fallon Grey with Blade would make for a good movie, if the comic turns out to be formidable. Especially with the upcoming Resident Evil movie finale, it makes perfect sense for Marvel to step in and try their hand at a similar type of movie, with a strong female leading badass.